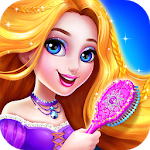 The beautiful princess makeup is a princess makeup game for kids! 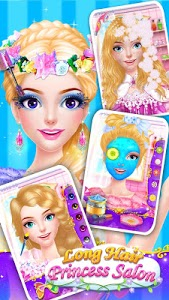 The princess is going to get married, let’s apply makeup for her! 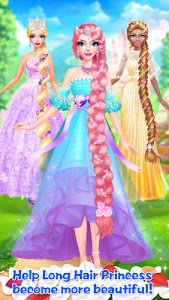 Choose beautiful dress, do spa for her. 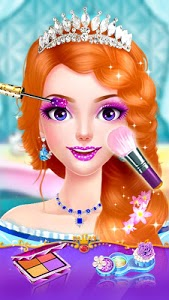 ※ Take a photo after done the makeup! 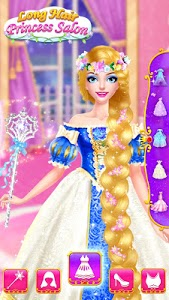 Get the beautiful princess for her prince, it’s a special makeup game for girls! 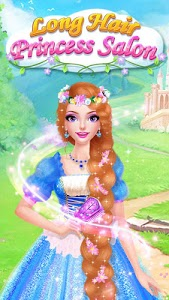 Thank you for your supporting! If you have any questions, please contact us! 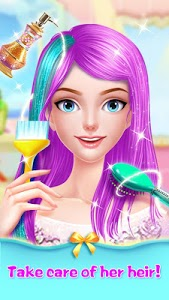 Similar to "Hair Salon - Princess Makeup"